Scientists have engineered swine that pollute less, fend off disease, and produce more meat, but you won’t find them outside experimental farms . . . yet. 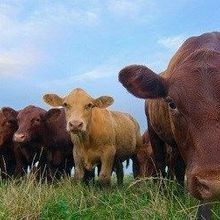 Most drug manufacturers agree to follow the Food and Drug Administration’s new labeling guidelines for antibiotics used in farm animals.